Our understanding of the world is based on connecting and interpreting ideas according to associations and juxtapositions within a given context. Appropriating the ambidextrous term, hyperlinks, this exhibition explored how advances in production processes, materials research, social and environmental concerns, as well as influences drawn from science and biology are fostering inventive links between practices and prompting diverse collaborations. This exhibition included work by contemporary practitioners such as Maarten Baas, Sam Buxton, Matali Crasset, Emergent Architecture, Experimental Jetset, Joris Laarman, MOS, François Roche, Studio Makkink and Bey, Mischer’Traxler, and Troika. 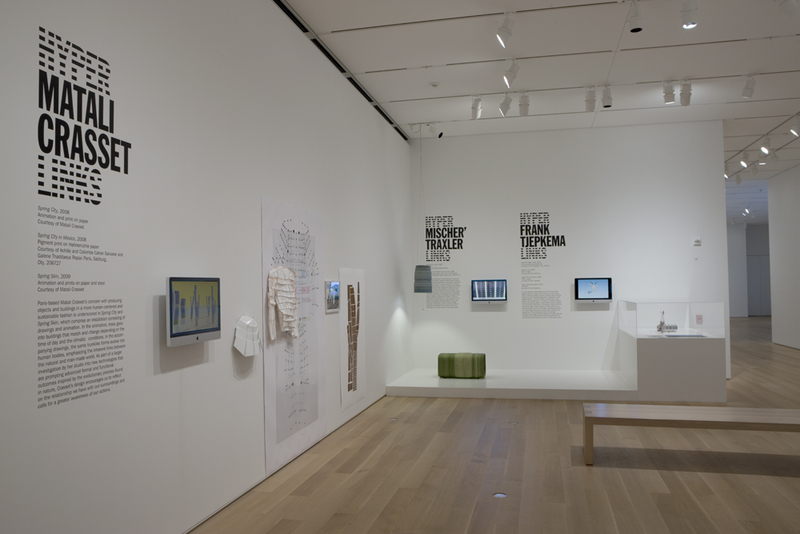 As the 34 projects in the exhibition demonstrated —whether alternative typologies of furniture, weather-responsive designs, or new forms of architecture — new attitudes are stimulating inventive solutions to urgent concerns, such as our well-being, health, and safety in an effort to enhance the quality of our daily lives. 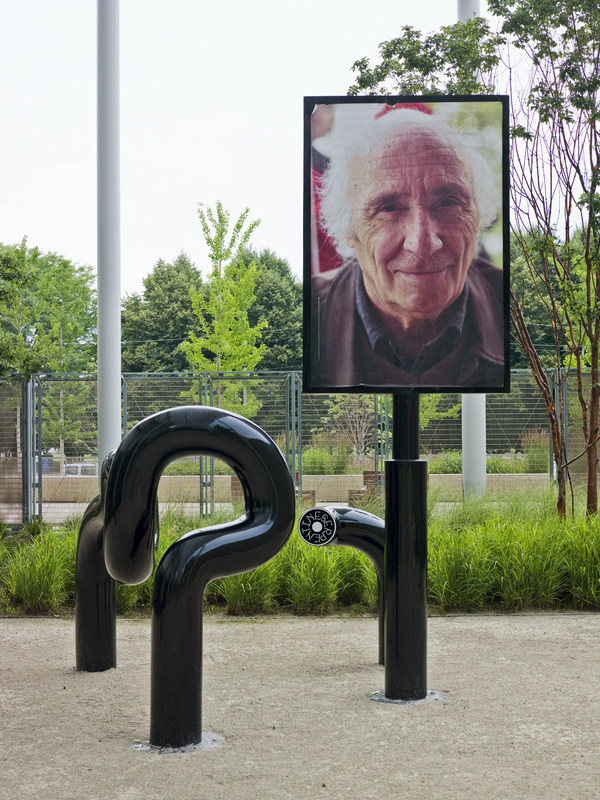 Hyperlinks was the most popular architecture and design exhibition in the history of the Art Institute of Chicago and served as an important incubator for new work through custom commissions that fostered original research with innovative outcomes. Three commissions by designers Simon Heijdens, Greg Lynn, and M/M (Paris) were later acquired for the Art Institute's permanent collection, enhancing the museum's role as a repository for experimental practices and as a resource for scholars.